- While you’ll find that most local roofing contractors offer value to their clients, the level of value from one contractor to another can vary significantly. It’s not enough to hire the first contractor you come across, or the one with the lowest price. 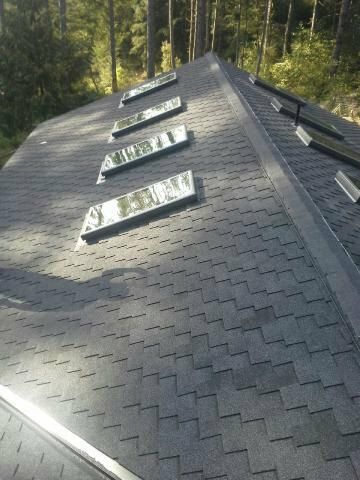 Soto & Brothers Roofing provides exceptional workmanship and customer service; in fact, they strive to be the best in the industry the it comes to offering value. Make your first call to Soto & Brothers Roofing when seeking to a contractor for a roof repair or a replacement of your existing roof. - When making a list of prospective contractors to perform your repair or replace your roof, don’t forget to ask about insurance and licensure. Not all contractors protect their clients, in fact, many of them rely on the homeowner’s insurance policy to protect themselves in the event that an injury or accident should occur. If your Vancouver, WA roofing contractor does not have insurance and one of his crew is injured on your roof, your policy will have to cover his medical bills, pain and suffering, and possibly more- leaving you with an expensive policy or no coverage at all when all is said and done. Soto & Brothers Roofing is fully licensed and insured to cover all injuries and accidents. 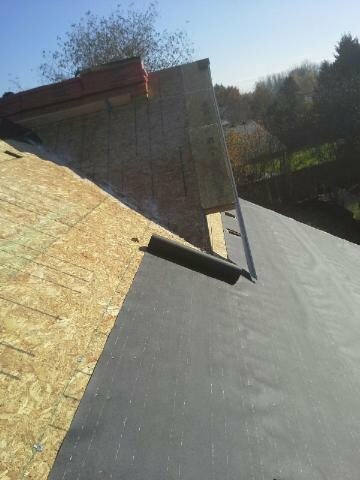 - Roofing is an industry where experience matters. Too many fly by night contractors are getting into the business and giving others a bad rap by asking for up-front payment and skipping town without doing the work. 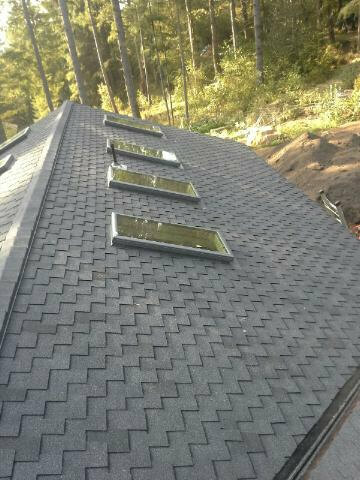 You can trust Soto & Brothers Roofing as a contractor that has been serving the needs of Vancouver residents for a long time- and does not plan on going anyplace, anytime soon. Call for a reliable estimate of your repair or replacement and rest easy knowing their professional roofers will complete the work to your 100% satisfaction- guaranteed. - Many roofers offer traditional shingle roof repairs and replacements, but the one-size-fits-all approach doesn’t always meet the needs of every customer. For this reason, Soto & Brothers Roofing offers numerous options for replacing your roof, including newer and better metal roofing systems that are designed to last a lifetime. Initially a bit more expensive than shingles, a metal roof offers numerous advantages over a traditional roof, and you’ll find your investment will result in greater value in the long run. Contact a roofer from Soto & Brothers by calling 360-241-5024 if you have any questions about a new metal roof. For affordable prices and exceptional workmanship, only Soto & Brothers can deliver the results you’re looking for. 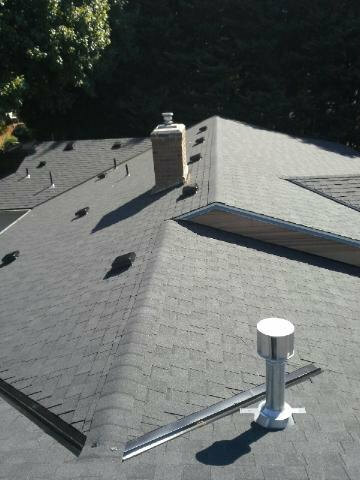 Other Vancouver, WA roofing experts may claim they can deliver, but in the end, Soto & Brothers guarantees they will deliver a quality product at the best price around. 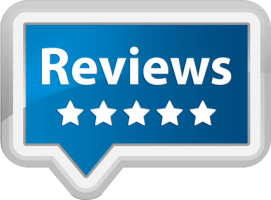 Don't take our word for it- click on the ‘Reviews’ link to get in touch with past clients happy to share their experiences. Visit the photo gallery to see first hand the kind of work you can expect. For reliability and professionalism, Soto & Brothers Roofing is a local favorite.